On Sunday, Feb. 25, qualifying members of the MHS winter track and field team competed in the Pennsylvania Track and Field Coaches Association (PTFCA) Indoor Track and Field State Championships at Penn State University. 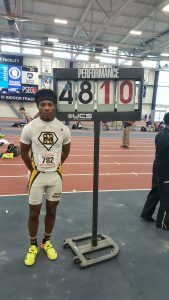 MHS senior Treyvon Ferguson, the defending outdoor triple jump state champion, won the indoor boys’ triple jump with a distance of 48 feet, 10 inches. 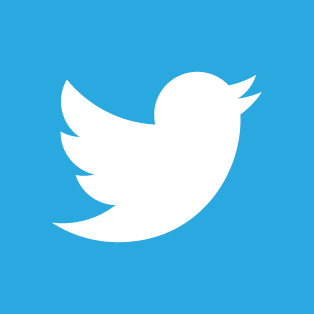 Treyvon currently is ranked No. 1 in the state of Pennsylvania in triple jump and No. 6 in the nation in the USA Indoor season. Senior Rebecca Tarnve placed seventh in the girls’ triple jump with a distance of 36 feet, 10 inches. Rebecca is ranked No. 6 in the state for her event. 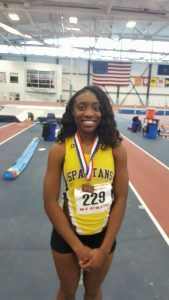 Other students who participated in the indoor state championships included senior Jordan Winslow, who currently is ranked No. 2 in the state in the high jump, and sophomore Tatyana Gibson, who is ranked No. 22 in the state in the mile run.